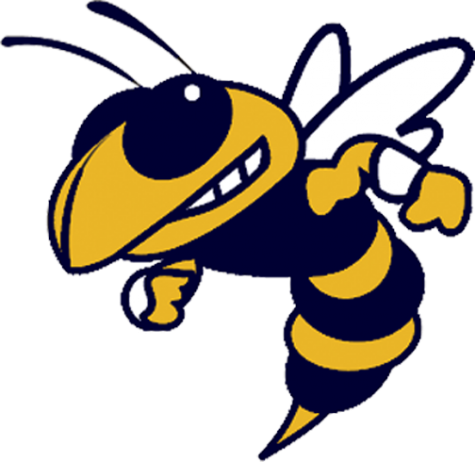 Friday, November 2, the Wynne Yellowjackets beat the Nettleton Raiders 27-7 at Nettleton High School. This win qualified the Jackets to advance on to playoffs in a surprising quad conference championship, with Wynne as 2nd seed; a first for 5A East, sources say dedication and heart drive the team. 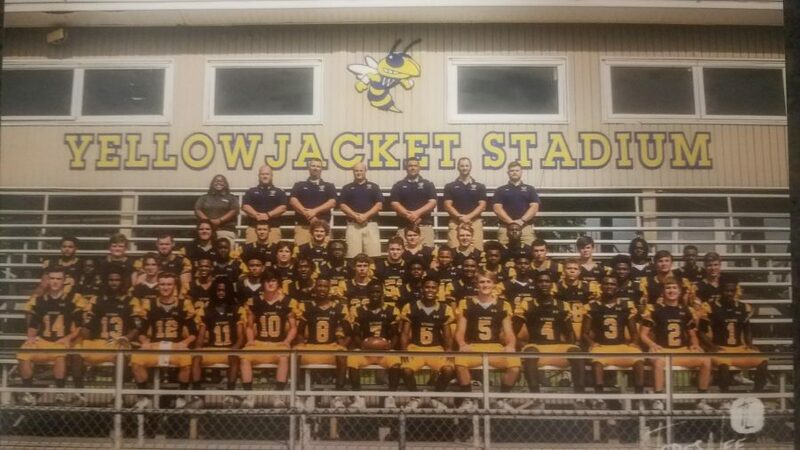 Many have commented on the unlikely progress of the Wynne Yellowjackets since their great loss in Searcy at a scrimmage earlier this year; however, many have praised the great growth of the team, despite early challenges. Throughout the whole 2018-2019 football season, football players have continued to shock with ceaseless determination as they have carried out powerful plays. Senior #42 Brennan Shaver, Tight End, showed up and showed out with an interception on Nov. 2, scoring a 20 yard touchdown. This touchdown gained a nomination for Kait8’s Sweetest Play of the Week. Wynne beat Camden Fairview 10-6 in a surprising close home game, where both luck and skill showed off. The next playoff match takes place against Harrison Senior High School on Friday, November 16th, with kickoff at 7 on their turf. Go Jackets!